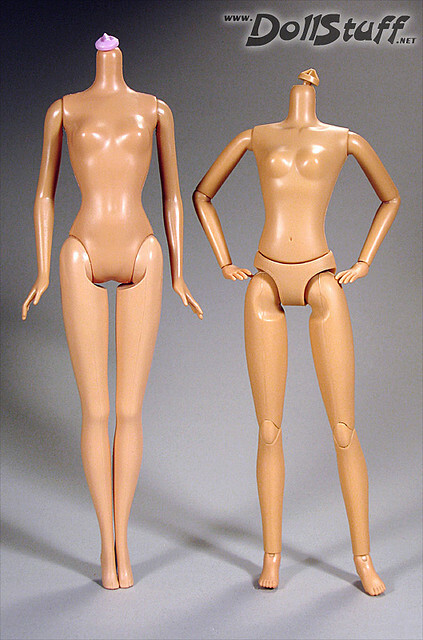 00's Barbie verus 'Liv' doll body. Full figure dolls.. rare. 'Hairspray' characters, and Mimi from 'The Drew Cary Show' Also 'Rosie O'Donnel'.